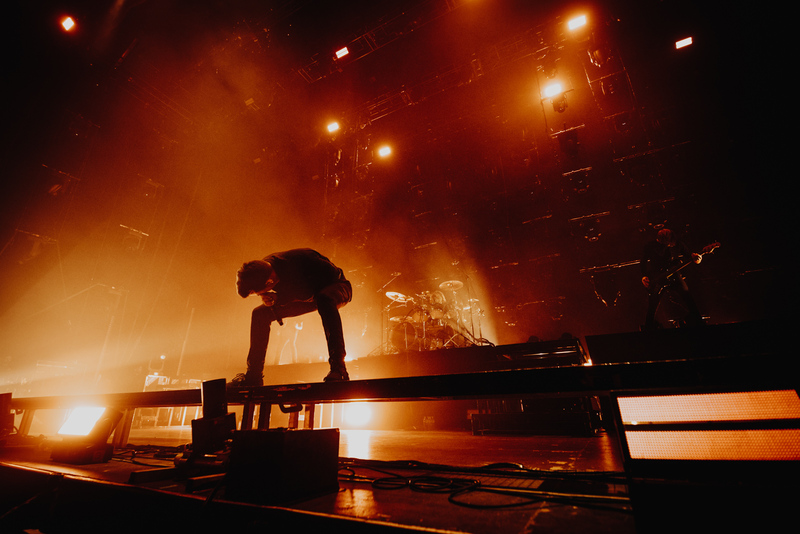 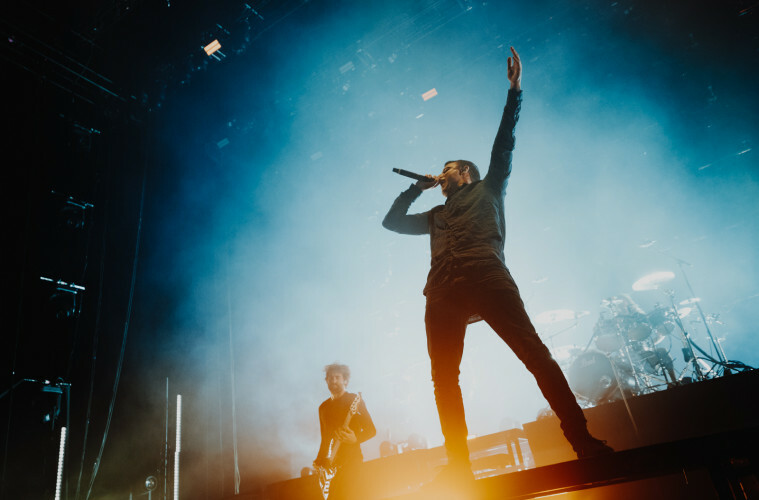 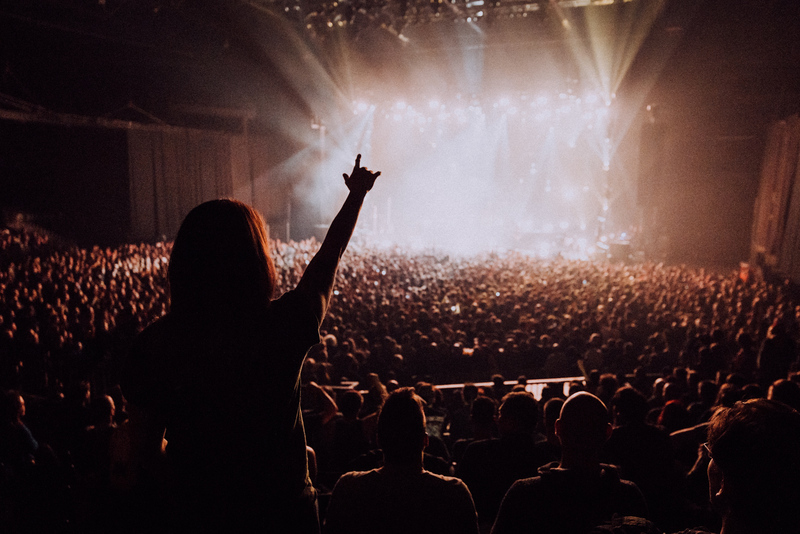 There aren’t many bands around today who are able to pack as much punch in one night as Aussie hellraisers Parkway Drive. 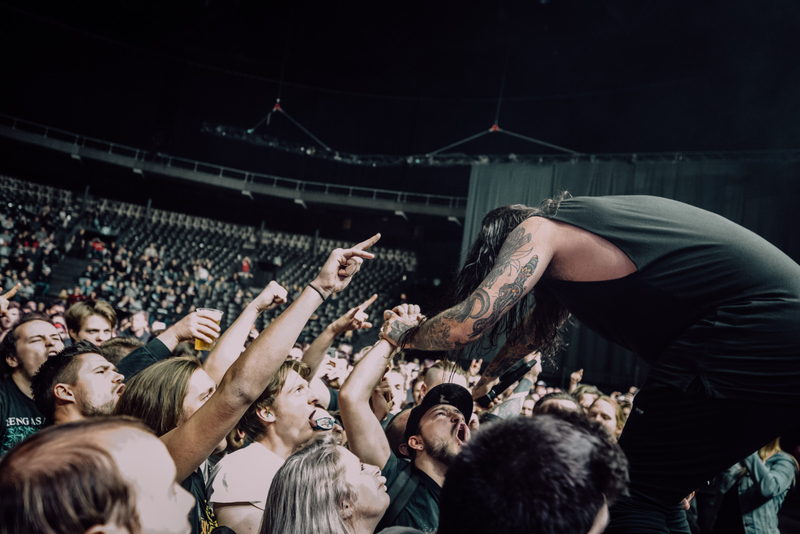 The Byron Bay quintet are currently terrorising Europe with the immense live show in support of last year’s incendiary Reverence. 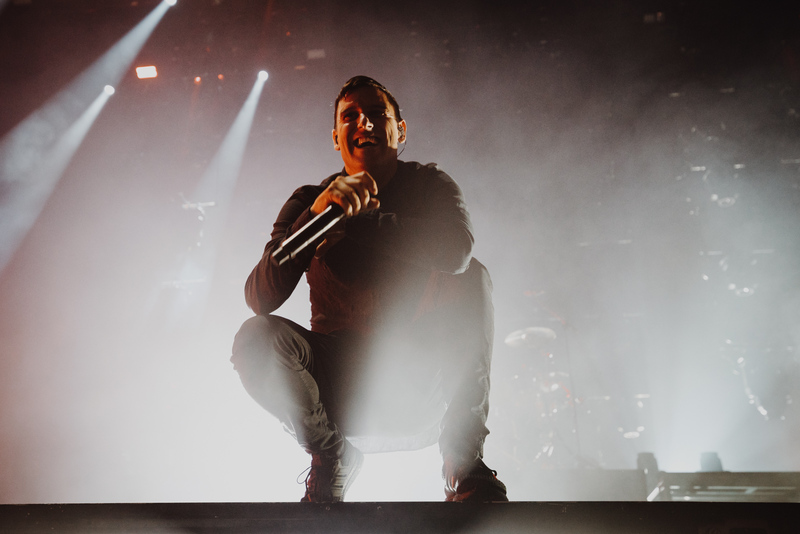 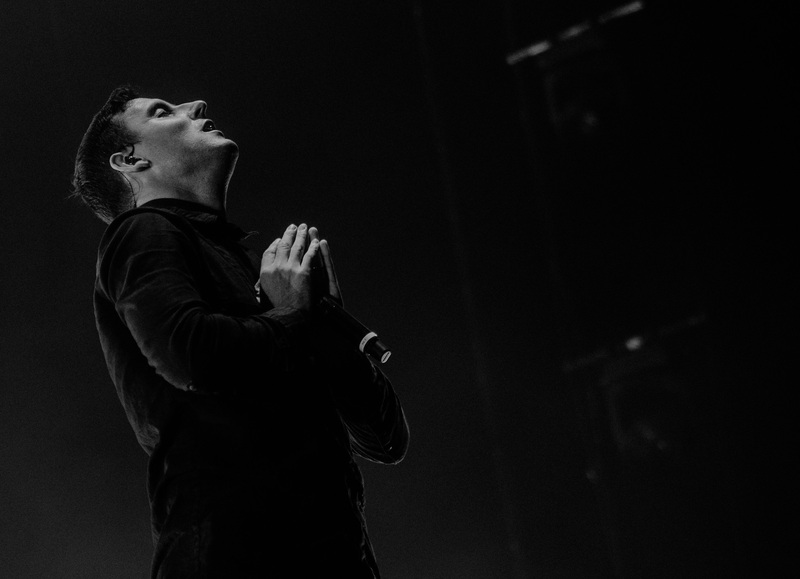 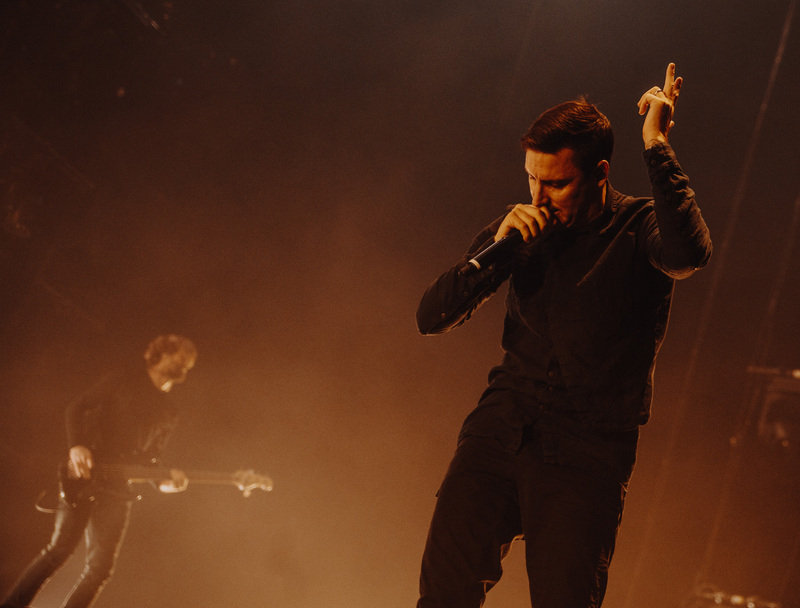 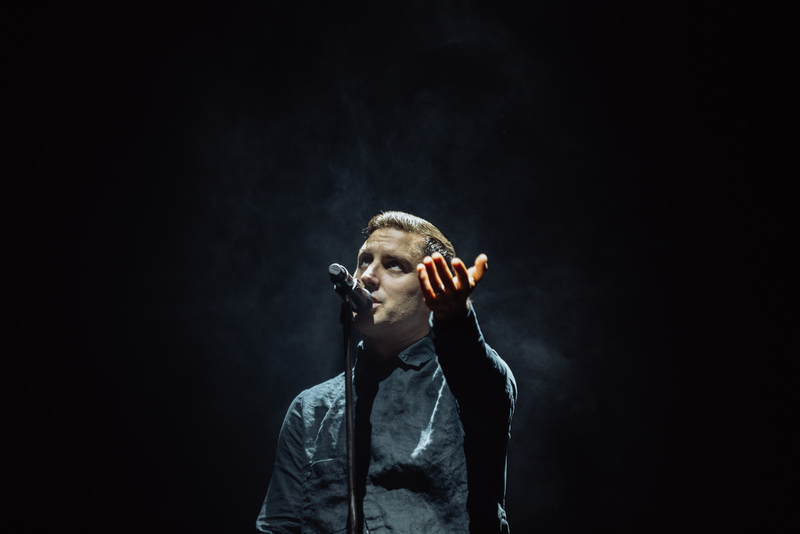 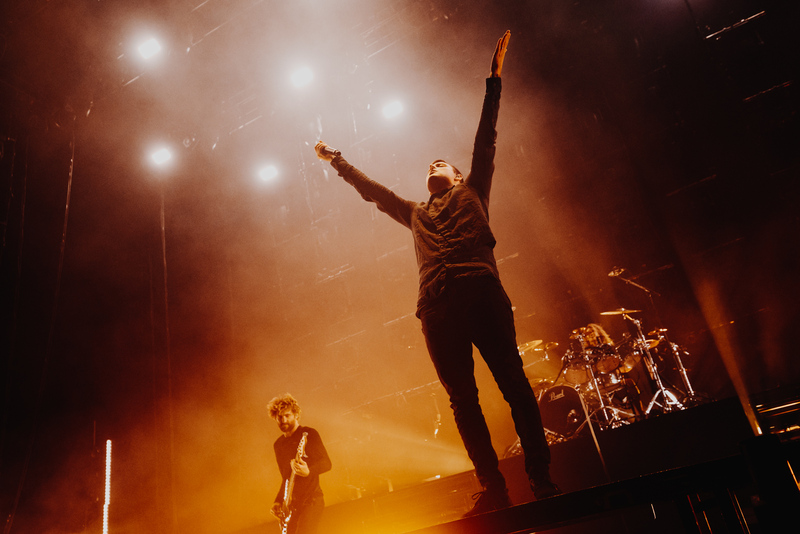 It’s a live show which does Winston McCall and co. absolute justice, utilising tons of pyrotechnics as a means of enforcing the power of Parkway Drive’s grisly tunes. 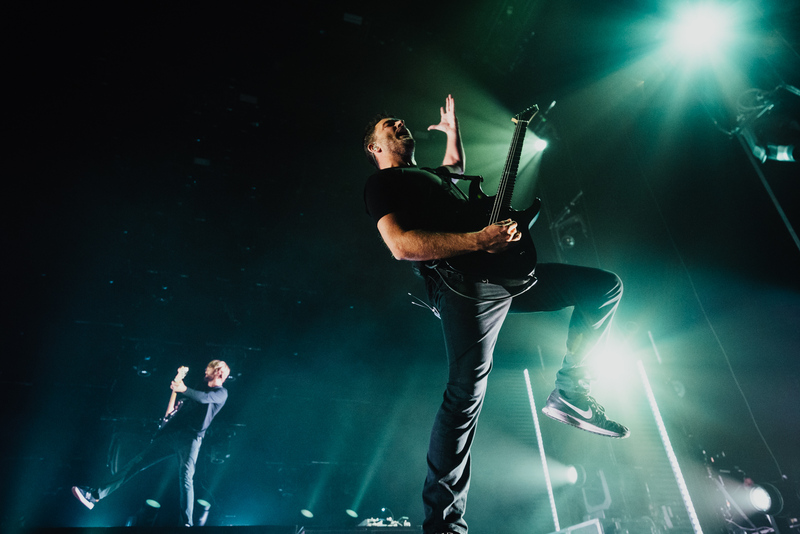 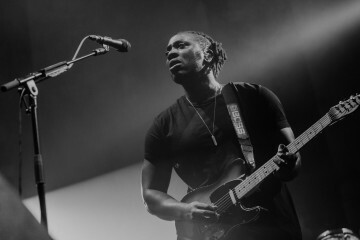 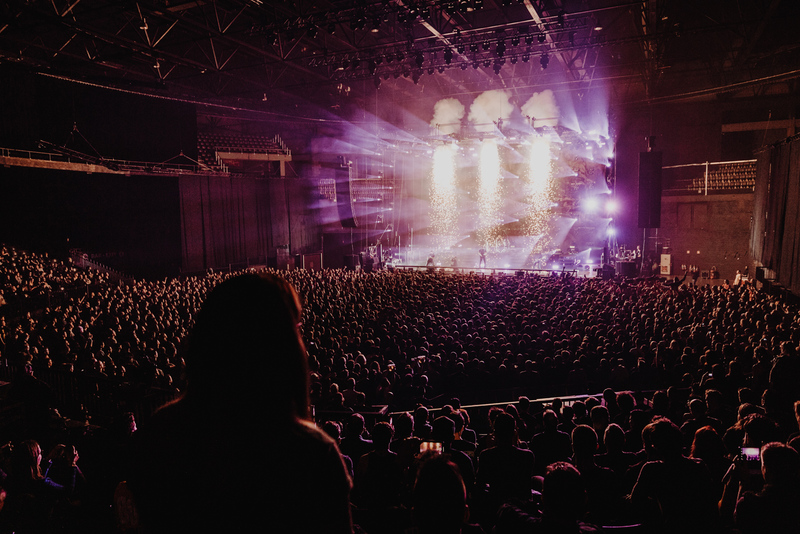 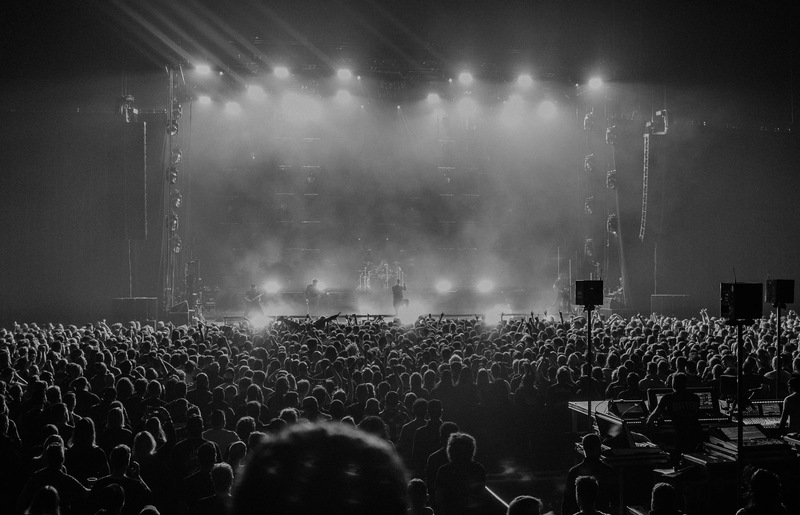 This week, the band spent two nights in the Benelux as they took on Brussels’ Forest National and Amsterdam’s AFAS Live. 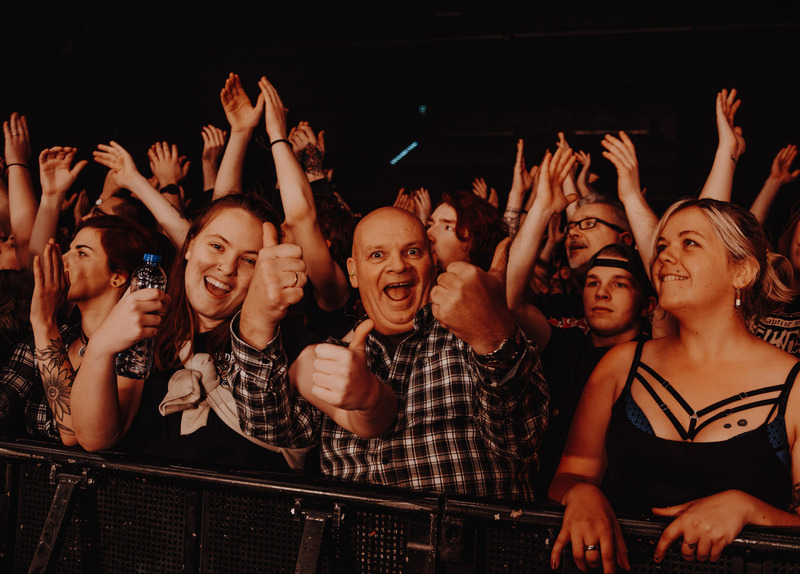 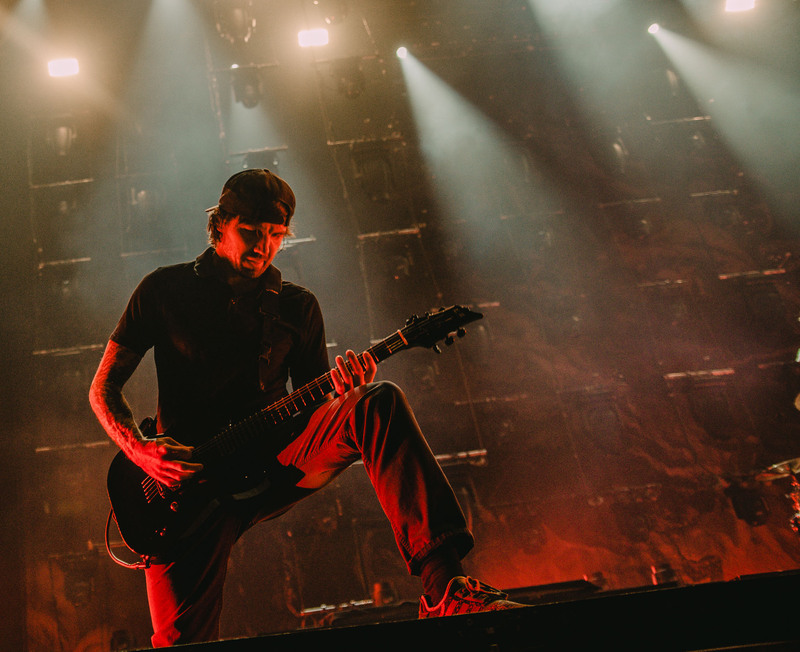 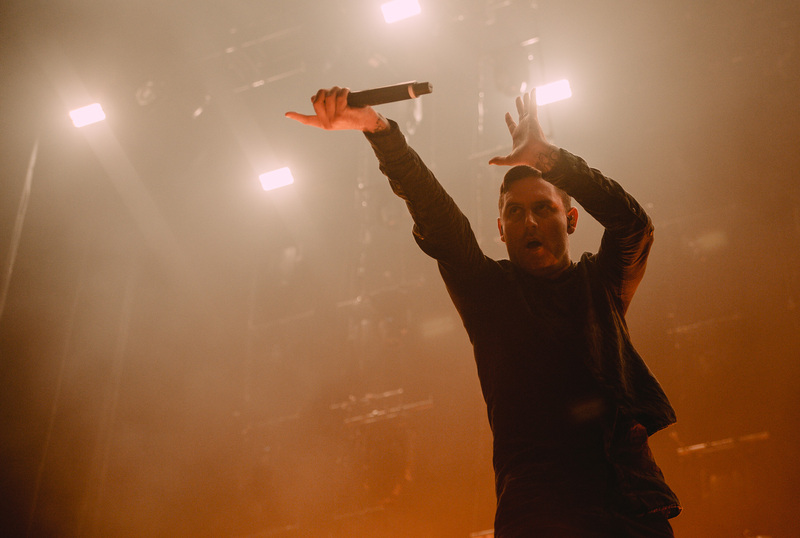 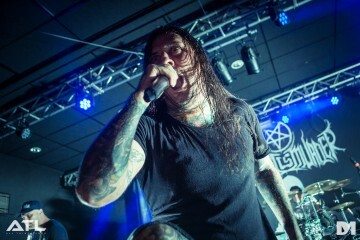 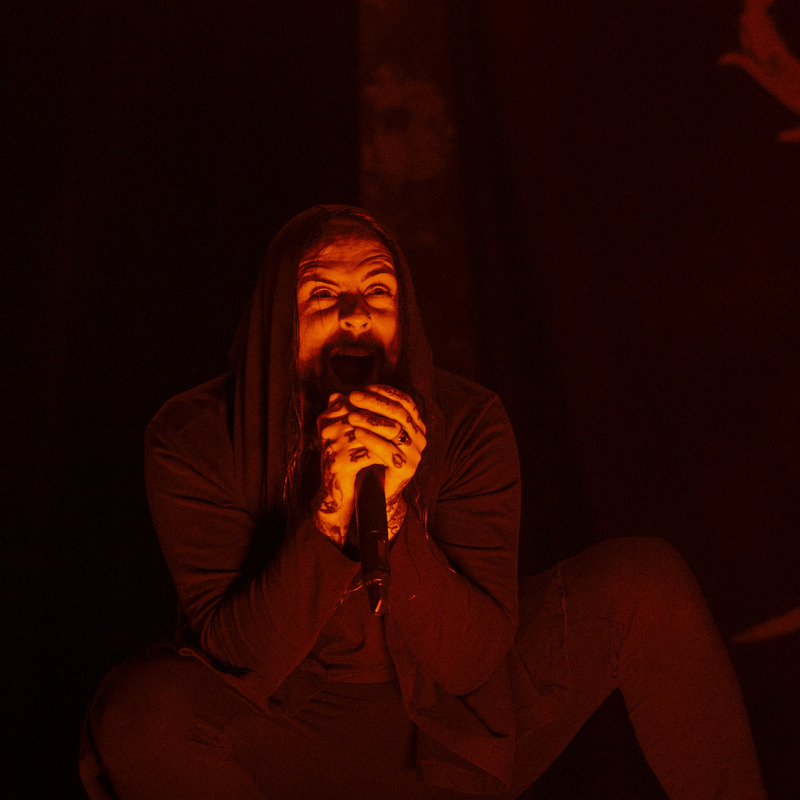 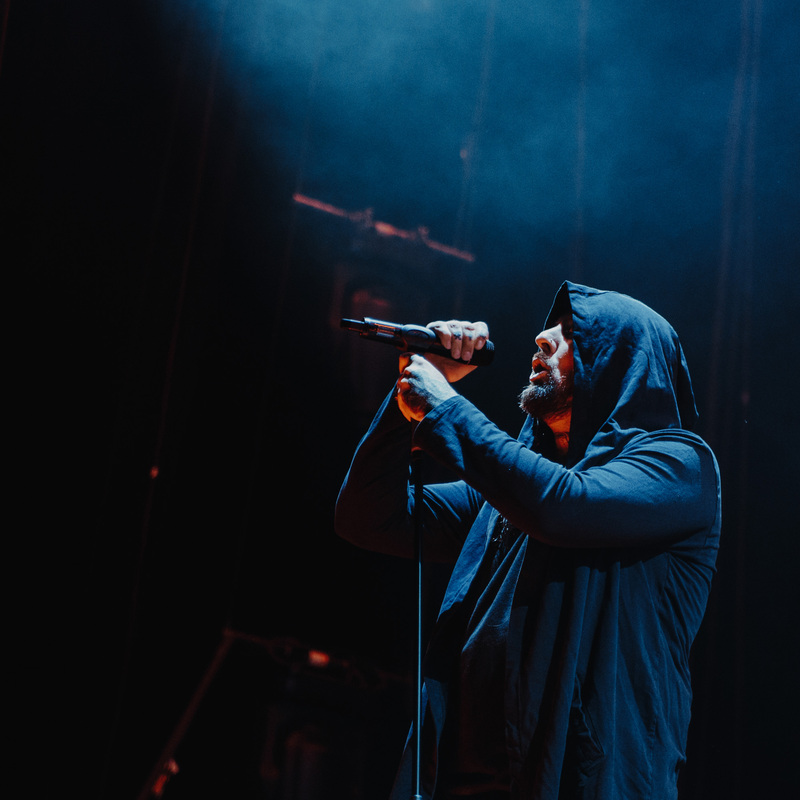 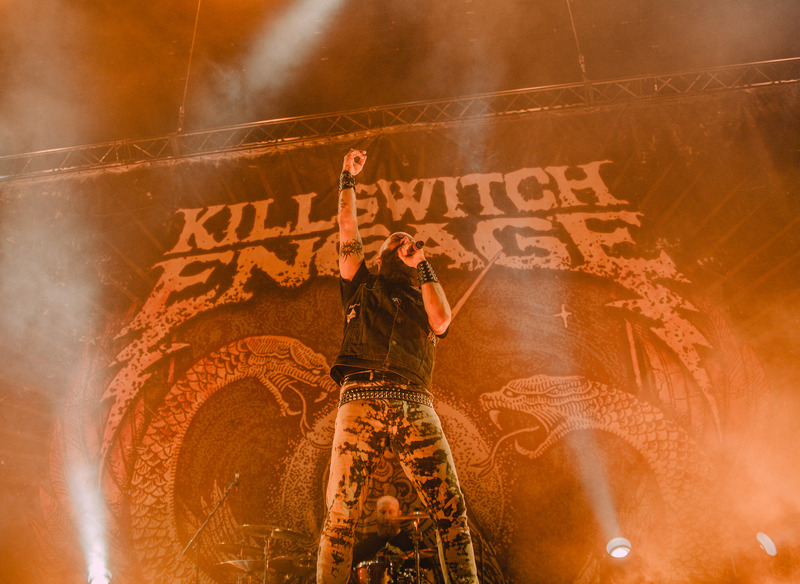 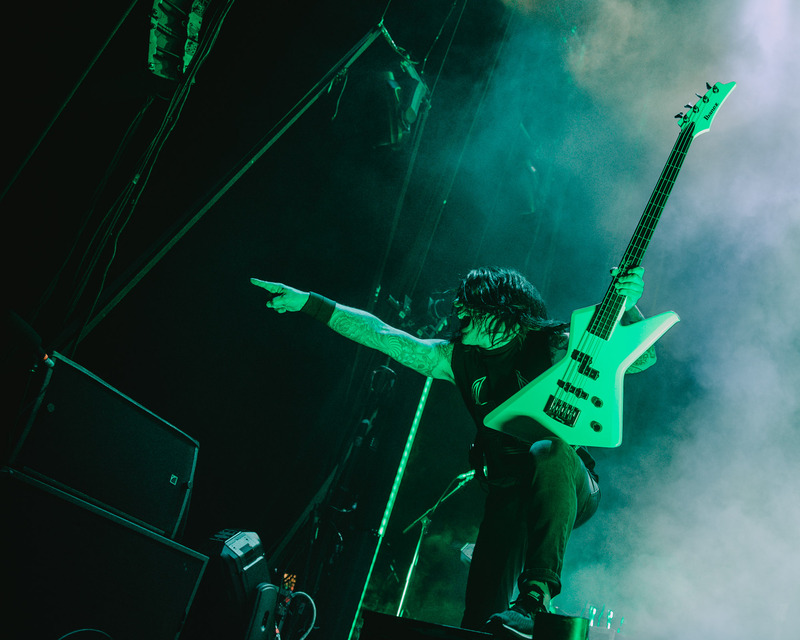 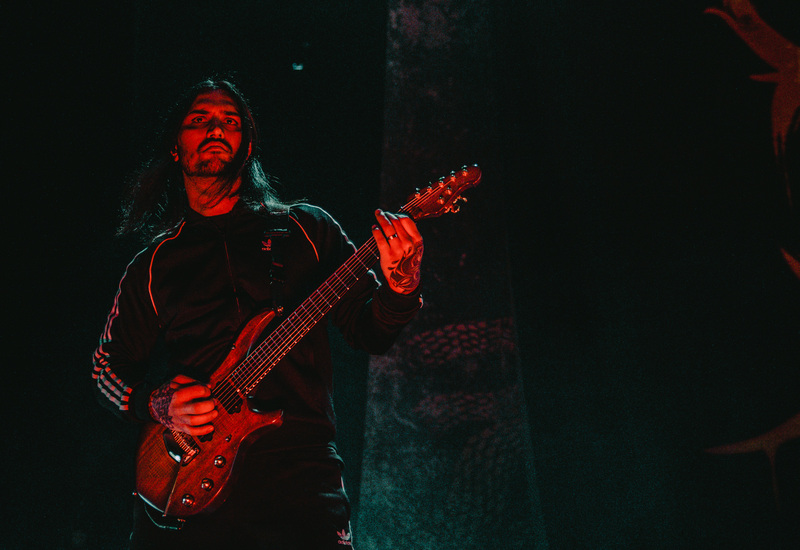 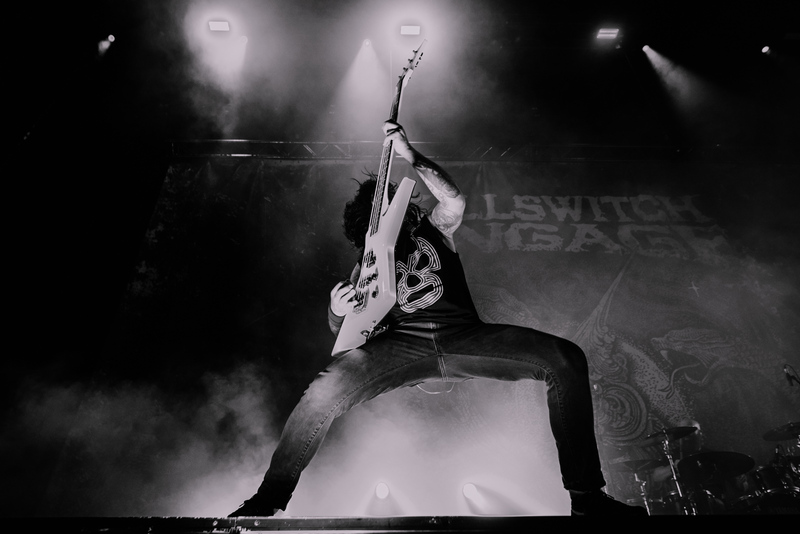 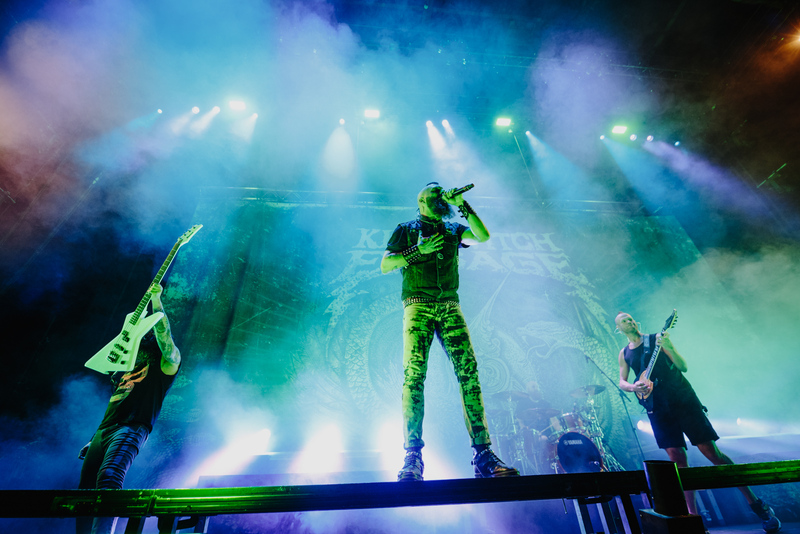 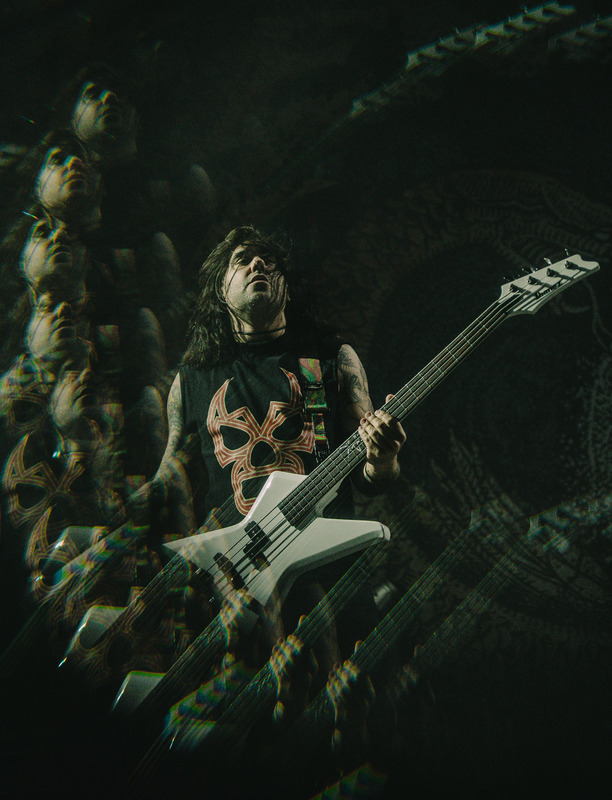 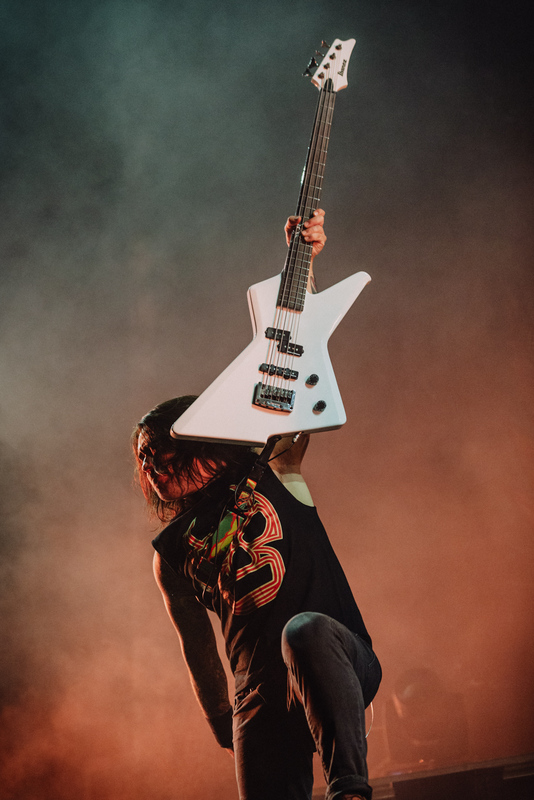 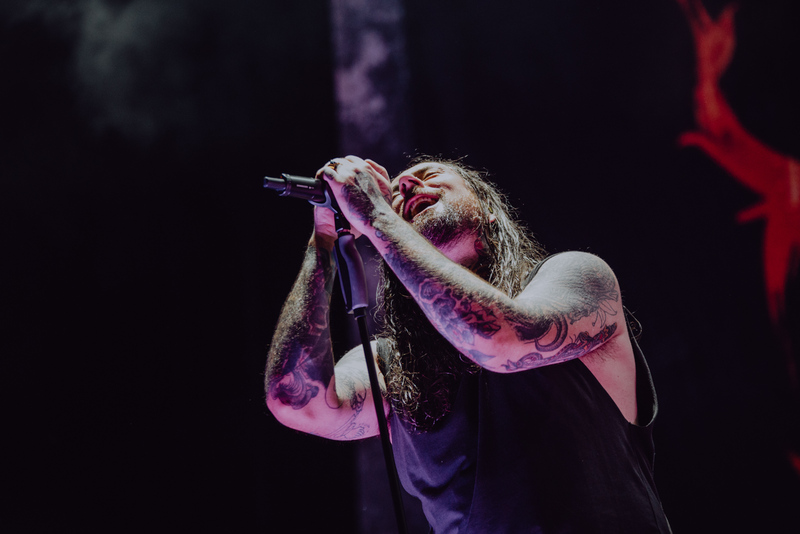 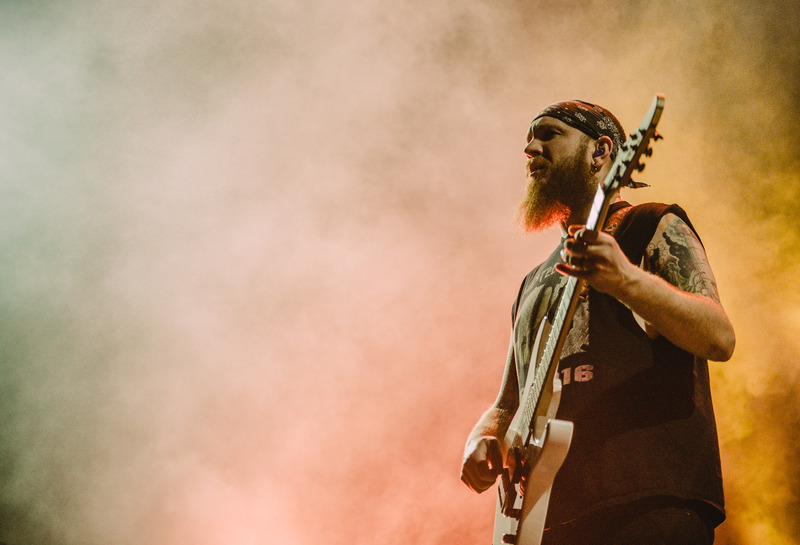 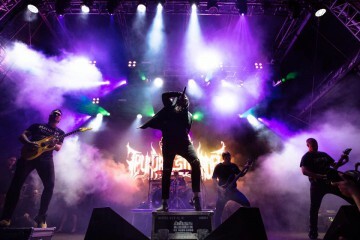 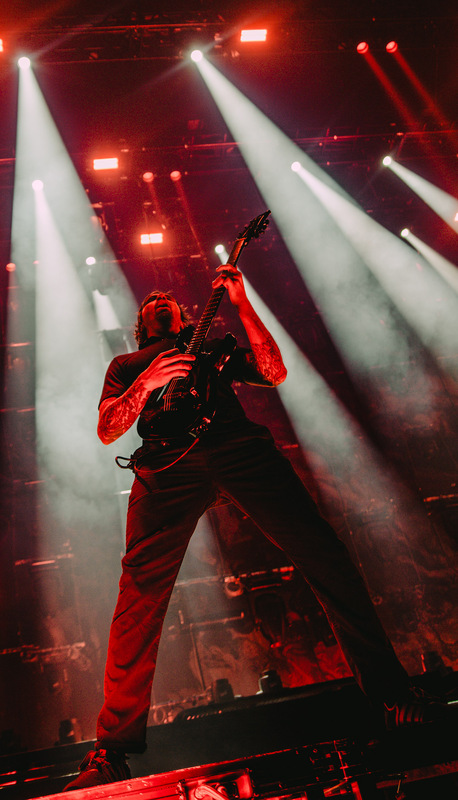 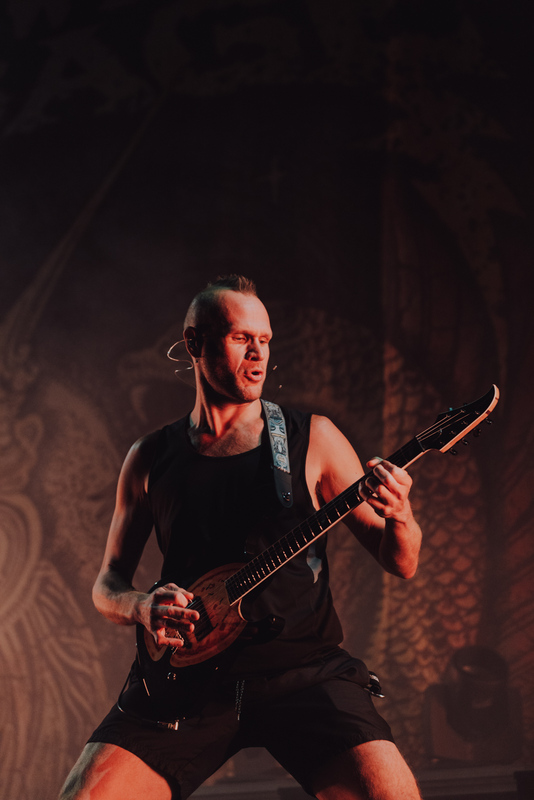 Dewi Mik checked out the former while Jack Parker captured the latter, and below you’ll find a selection of shots from across both nights, including special guests Thy Art is Murder and Killswitch Engage.